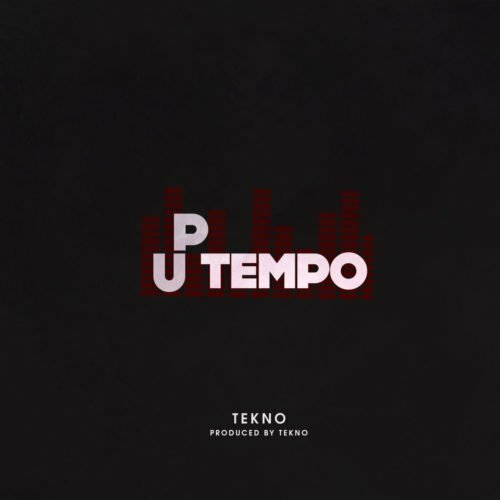 Former label Triple MG super act, Tekno now Cartel CEO starts the new year with a bang by releasing his first single “Triple MG” this year. 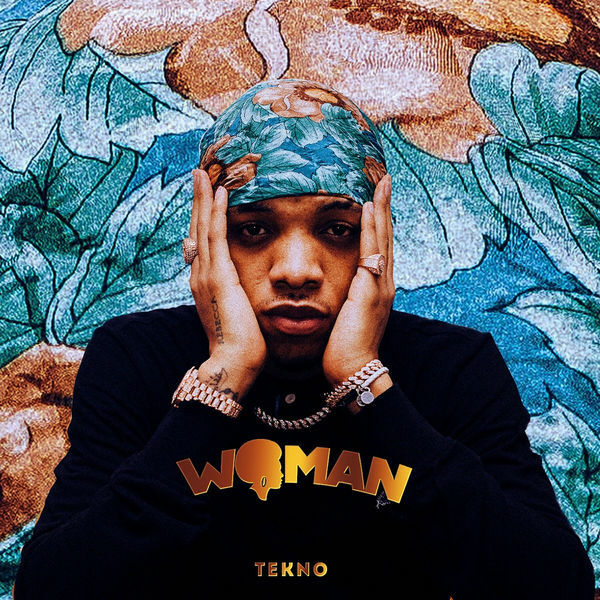 The song “Woman” tackles the issue of gender equality and Tekno gave instances of celebrated woman like the America singer Rihanna and his dear mother. He talked about women success and intellectual potentials just like Davido did on “Wonder Woman“.